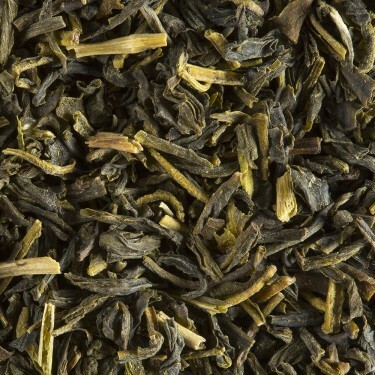 The manufacture of green tea is every year more important in Sri Lanka. 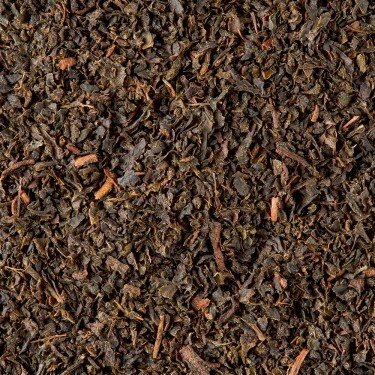 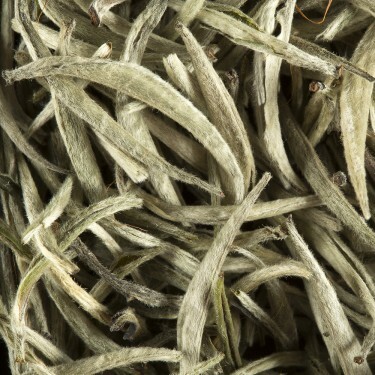 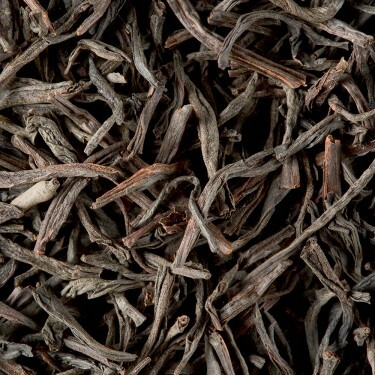 Essentially produced during Spring season, the soil of the island gives to these teas a singular strength and structure that make them unique in the world of green teas. 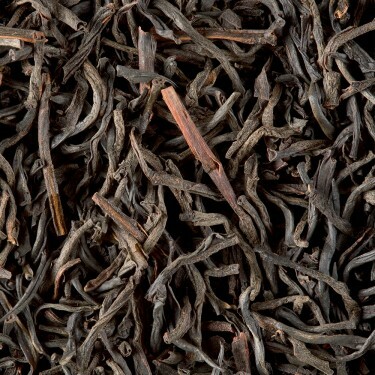 Fourth largest tea producer in the world Sri Lanka is an outstanding black tea production area. 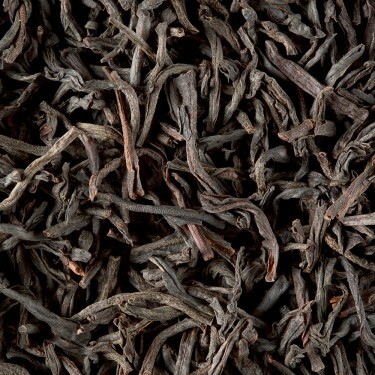 Cultivated in the center of the island at an altitude of 1200 to 2000 meters, Ceylon teas are mainly destined for export markets. 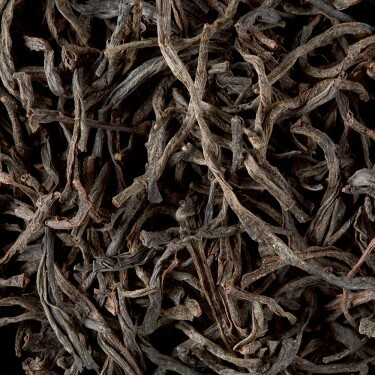 The best harvests occur from January to late March. 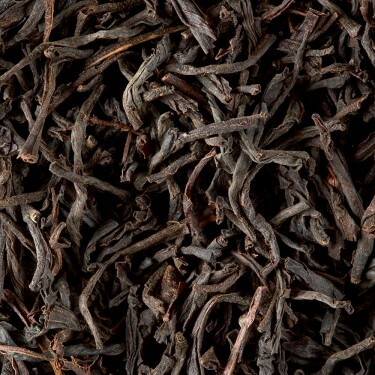 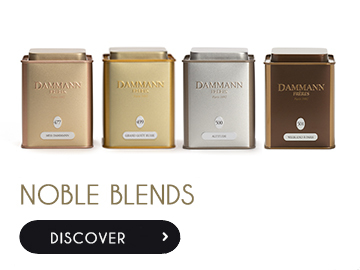 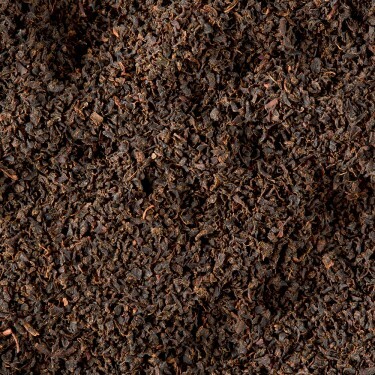 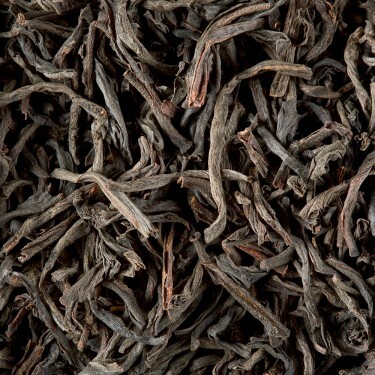 The full-bodied teas of Sri Lanka and India, rich in tannins, suit to porous-walled teapots. 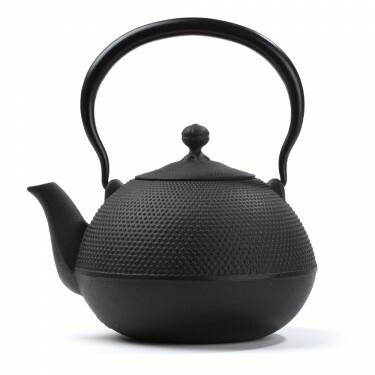 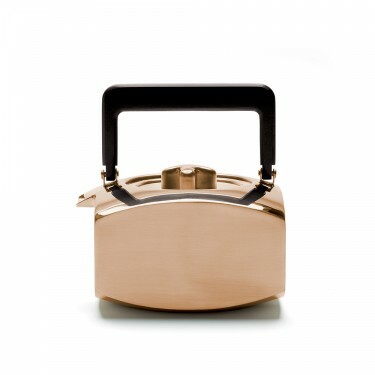 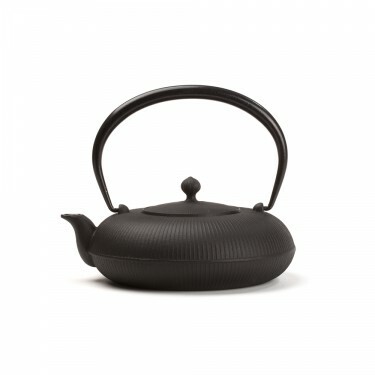 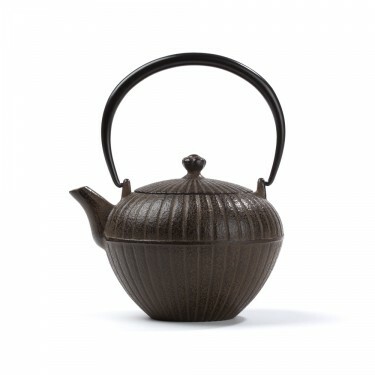 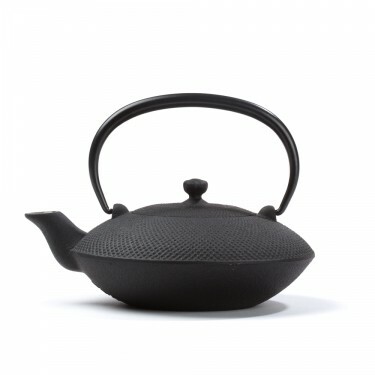 Enameled cast iron teapots and metal teapots will also be suitable for the preparation of these teas. 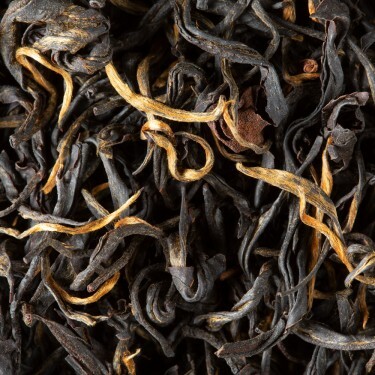 Throughout the infusions, the walls soak up the tannin of teas. 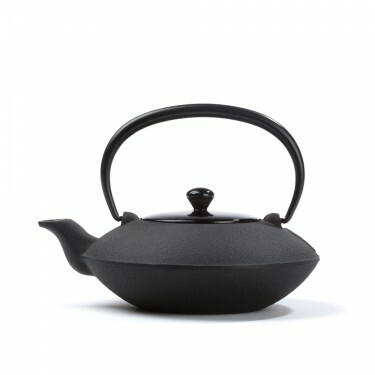 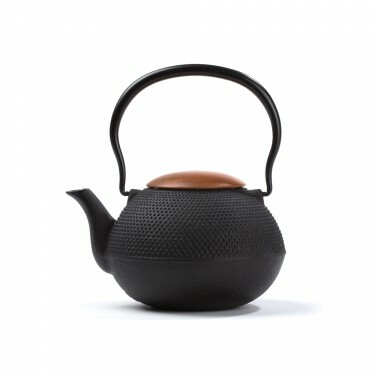 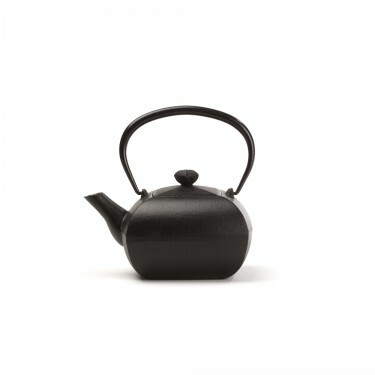 To fully preserve that benefit, it is essential never to wash a teapot otherwise than by rinsing it with clear water, without wiping it, but leaving it to drain. A tip, never use detergent !